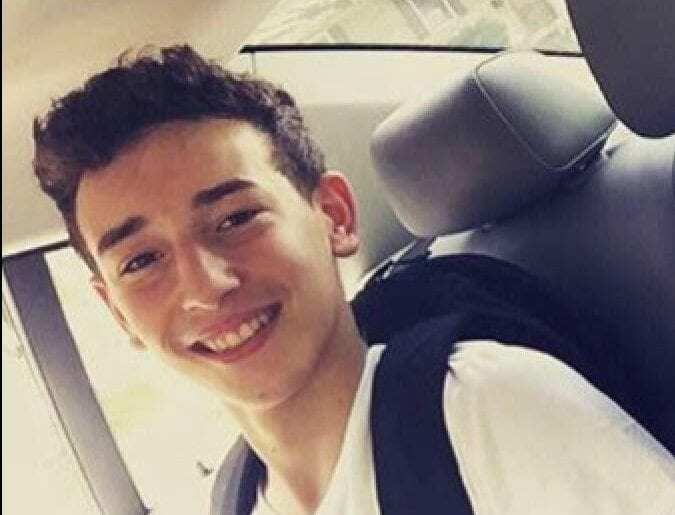 The School of Rock will hold a benefit concert – called One Night for Niko – on Thursday, Dec. 29 for the Colonie teenager badly burned in an October car crash. Niko DiNovo, a student at Shaker High School, suffered burns over some 95 percent of his body when the car he was riding in slammed into Blessings Tavern on Watervliet Shaker Road. He has undergone numerous surgeries at the Westchester Medical Center Burn Unit, and still has a long road of recovery ahead of him. The concert is at The Low Beat, located at 335 Central Ave. in Albany. Doors open at 6:30 p.m. and music starts at 7 p.m. The Ameros, Black Mountain Symphony, the School of Rock Albany’s house band, and EVO-Jam will perform. A $10 donation is requested, and that can be donated directly to a GoFundMe account established to help offset DiNovo’s medical costs. Michael Carr, the driver of the vehicle, is facing charges of vehicular assault and driving while ability impaired by drugs. Blessings Tavern remains closed.